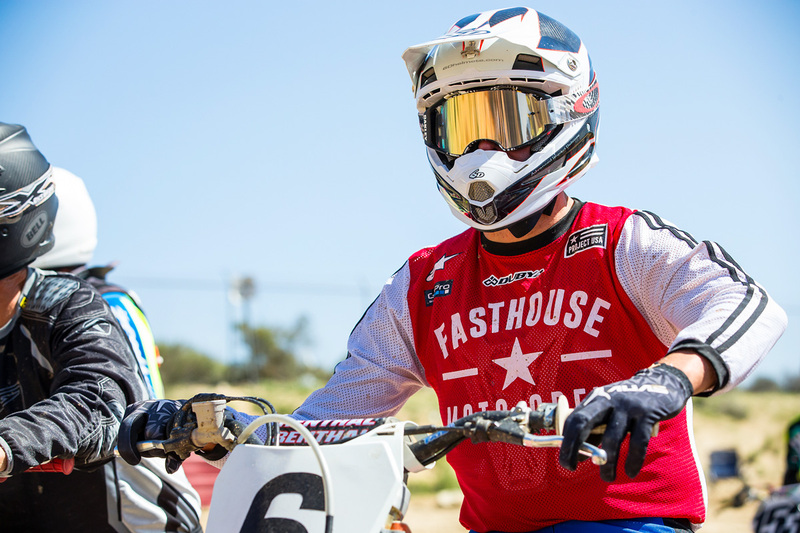 A good friend of Fasthouse, 6D Helmets’ Bob Weber not only knows a thing or two about motocross safety equipment, but he also knows how to twist the throttle. During the week, he can be found running things at the innovative helmet company, and on the weekends, he is a regular at the SoCal tracks. 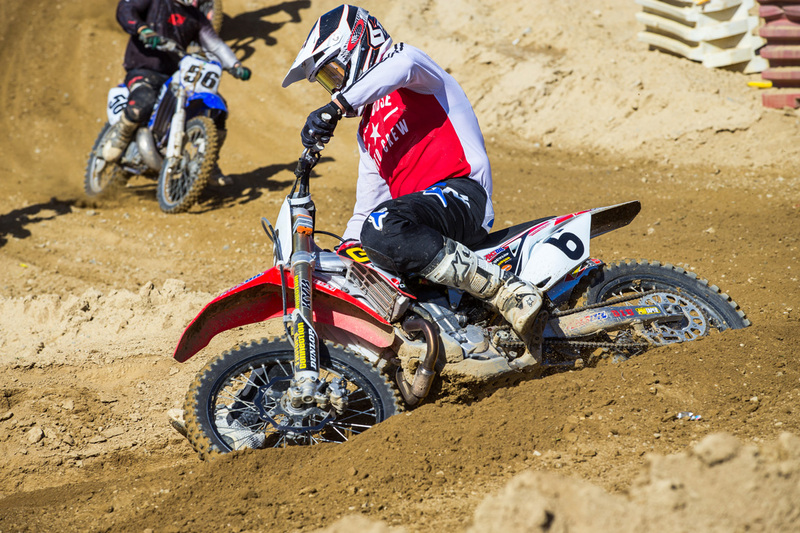 Between motos at a recent REM race, we quizzed Weber for another installment of At Random. I had a mini bike when I lived in Louisiana when I was probably about 10 years old. Then I moved to Belgium, and my family and I lived there from 1973 to ’76, but I couldn’t ride over there, so all I rode was my bicycle. Then when we got back to the States in ’76, my dad got me an RM125 and I started racing in Nebraska. Motocross to me is pretty much everything. For pretty much my whole life, I’ve had my blinders on to everything else but motocross. I got hooked on it in Europe, came back to the U.S., and it was all I wanted to do. I’ve raced since I was 16, and I still try to race as much as possible today. 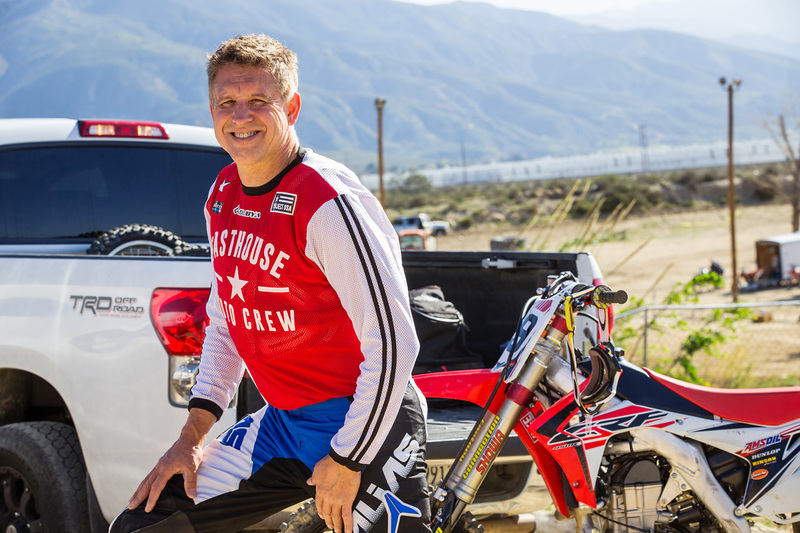 For me personally, motocross is my out—my way of blowing off steam, frustration, stress, whatever… When I’m on my dirt bike—and pretty much anything on two wheels—nothing else matters. That’s what it is to me. Where’s your favorite place to go riding? I lived and raced in New England for a lot of years, and Southwick was my closest track to home—I have a lot of laps around that place. Even though it’s tough and really hard in the summertime, because it’s hot and humid with really big whoops, that’s probably one of my favorite tracks. There is really great stuff in California too. And coming out to Glen Helen when it’s prepped really well, there’s almost nothing better. For me, it’s about the conditions and cutting loose. My first bike was a Honda Z50, and I rode that thing until it basically wasn’t a motorcycle anymore. My first race bike was an RM125. I raced it for four years from ’76 until 1980. It was pretty hammered by the end of that stretch, but it got me through it and it was a great motorcycle. I have two young daughters who are both in college now. Today, my wife and I run the 6D Helmets business with our partner Robert and the staff. That’s pretty much where you can find me pretty much 24/7 and my out is to get on the dirt bike or bicycle. 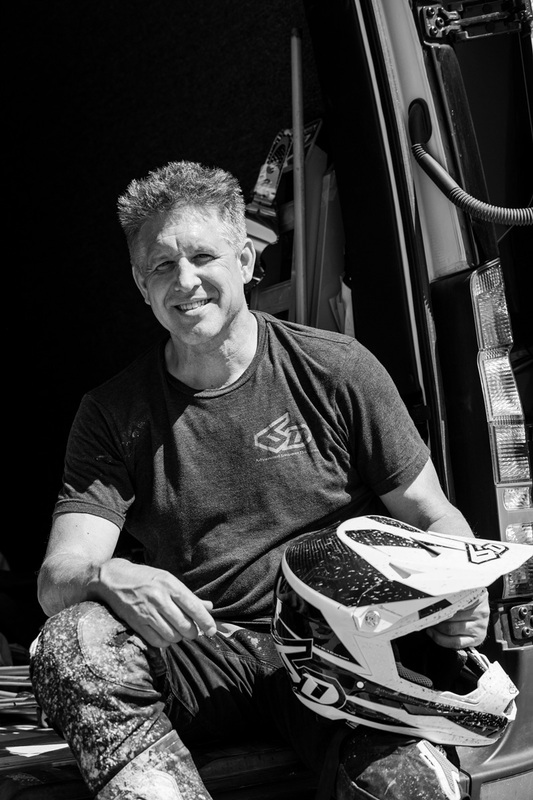 6D Helmets founder Bob Weber enjoys twisting the throttle any chance he gets. 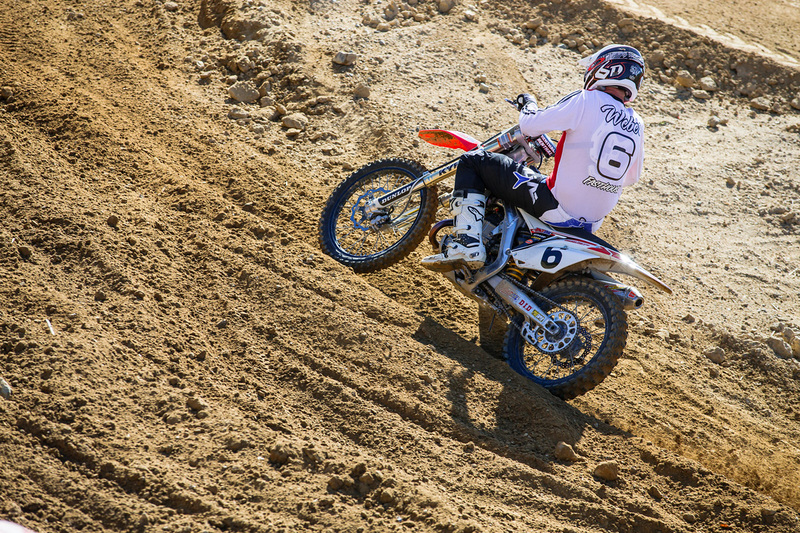 REM at Glen Helen is where you can find Weber on most Saturdays.